Acts as a regular 2 cycle oil as well as an engine and exhaust system re-conditioner. A high-quality pneumatic tool and equipment lubricant. Prevents overheating and reduces elevated operating temperatures. It also extends fluid life. 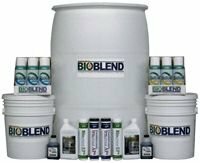 A biodegradable bio-based formula that replaces mineral based hydraulic fluids. Lubricates in extreme subzero temperatures. 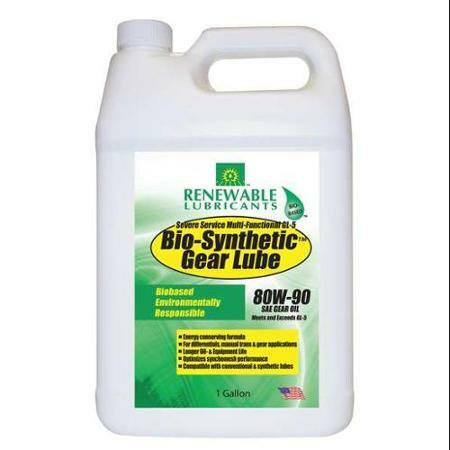 It’s a combination of biobased and synthetic base oils and prevents corrosion. 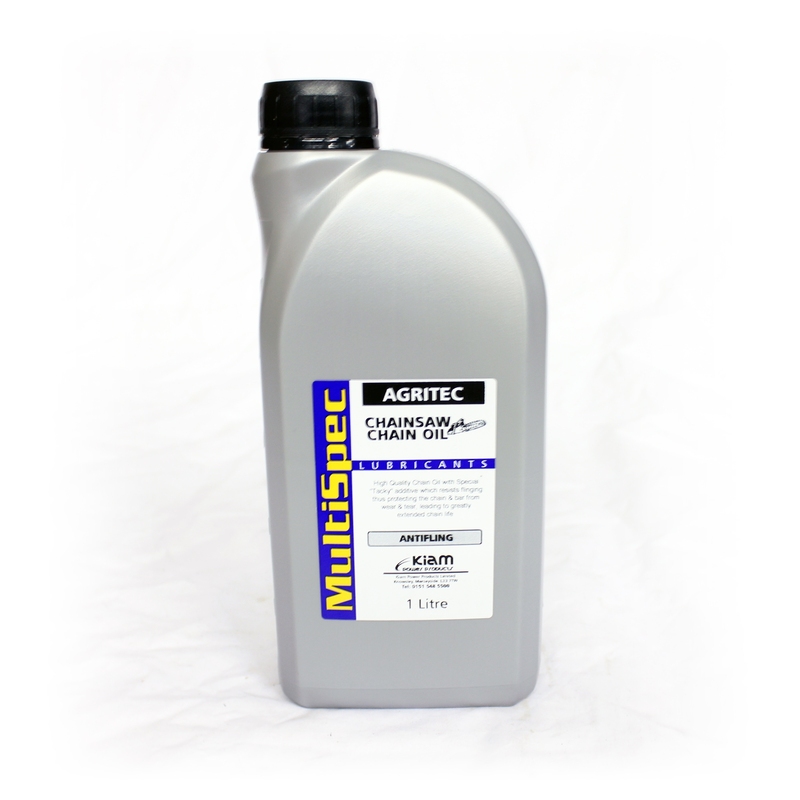 A specially formulated, biodegradable, fast acting penetrant that blows away rust, dirt. Recommended for lubricating spur, helical, bevel, and worm gear configurations which are subject to heavy loading or shock loading and are designed for heavy-duty applications. 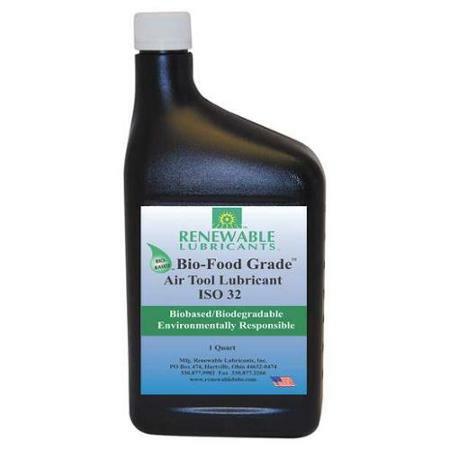 A biodegradable grease that has high viscosity index base oil and lithium complex thicker. It has excellent resistance to water, corrosion and outstanding performance in a wide temperature range. A grease processing aid that improves processability at lower temperatures. It blends easily into existing formulas due to tis low melt point. A premium-quality grease formulated with specialized thickeners and extreme pressure additives. High performance and soy-based fluids is formulated to improve the oxidative stabilities and to reduce the tendency of varnish or gum formation on the tool surfaces. Penetrates and loosens even the most corroded and rusty seized metal parts. 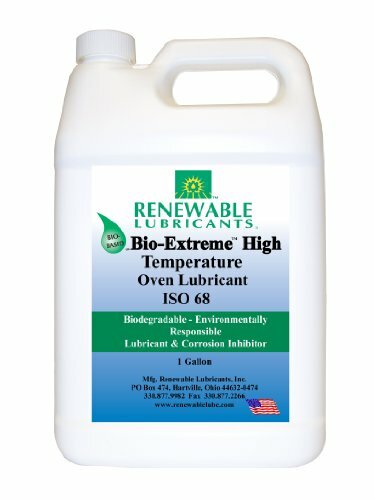 A premium quality biodegradable, Biotechbased™ grease formulated with OptiBase™ oils, lithium-based thickener and extreme pressure additives for maximum performance. A natural seed oil that surpasses the lubricity of most conventional oils. 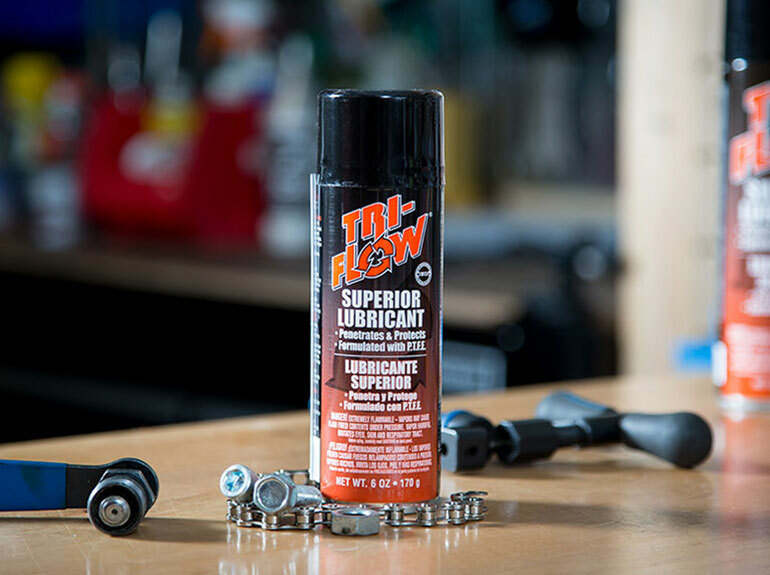 Formulated in accordance with the criteria established by the USDA for H-1 lubricants and FDA Regulation “Lubricants with Incidental Food Contact”. 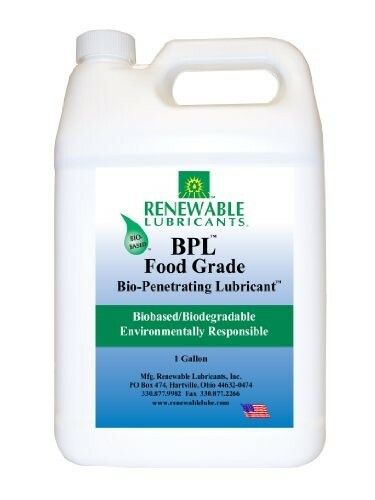 Formulated in accordance with the criteria established by the USDA for H-1 and USDA regulation 21 CFR 178.3570, “Lubricants with Incidental Food Contact”. An oil well drilling lubricant. 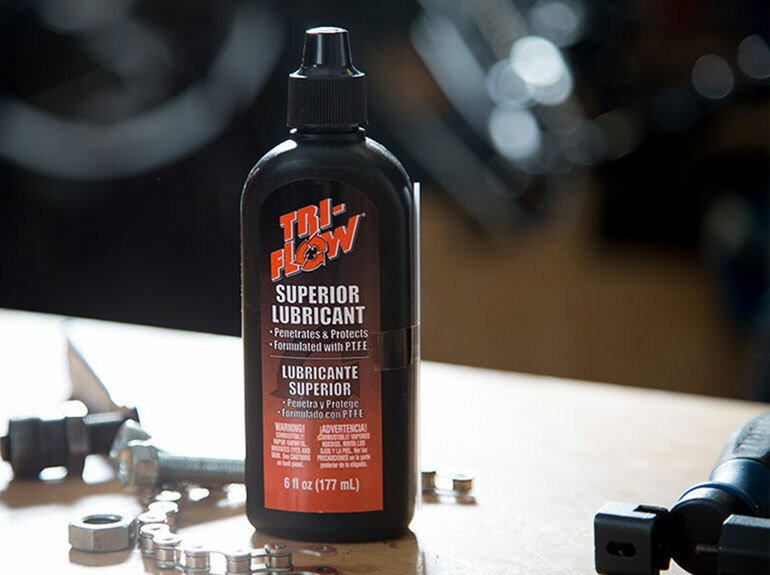 Provides superior lubricity to protect moving parts.Approved by the NSF and meets criteria established by the USDA H-1 and US FDA regulation 21 CFR 178.3570 “Lubricants With Incidental Food Contact”. Excellent for lubrication of chains, cables and rollers, providing superior lubricity to protect moving parts. Less mist generation than petroleum-based products. Contains no chlorine or silicone. Safe for all metals. A soy-based lubricant that penetrates and lubricates parts. 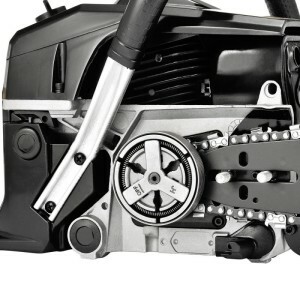 It loosens rusted parts, frees stuck mechanisms and stops squeaks. 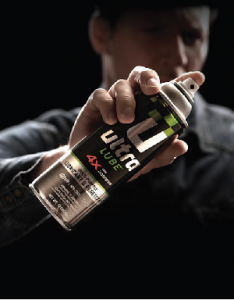 A patented, aquatically nontoxic, rail and flange lubricant for use in a variety of environments. 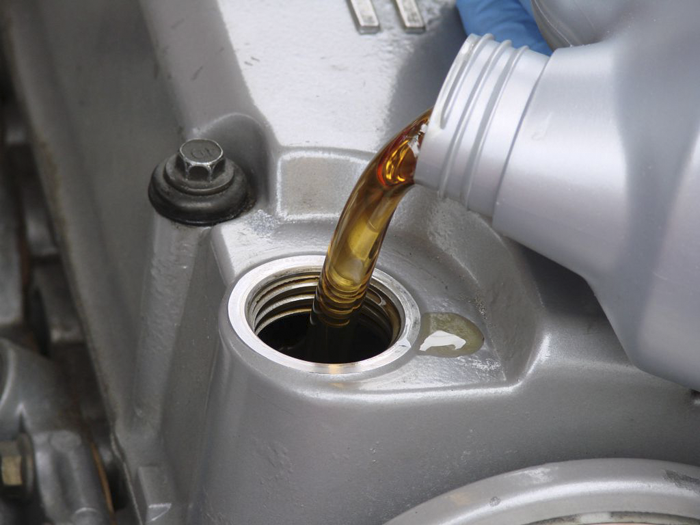 A rusted cylinder treatment made of synthetic oil and LXE esters for applications in gas or diesel engines. 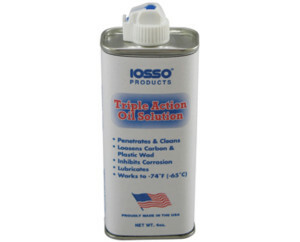 An excellent rust and corrosion preventative and general purpose drilling and tapping fluid. 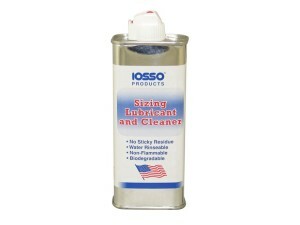 Works well on plastics and other non-metallic surfaces that petroleum-based products can damage. Lasts longer and is less likely to “thin down” at higher temperatures. Extremely high flash point 590°F (310°C) and pour point of -4°F (-20°C). Outstanding dielectric properties. Water neutral. No harsh odors. Environmentally non-toxic and readily biodegradable. 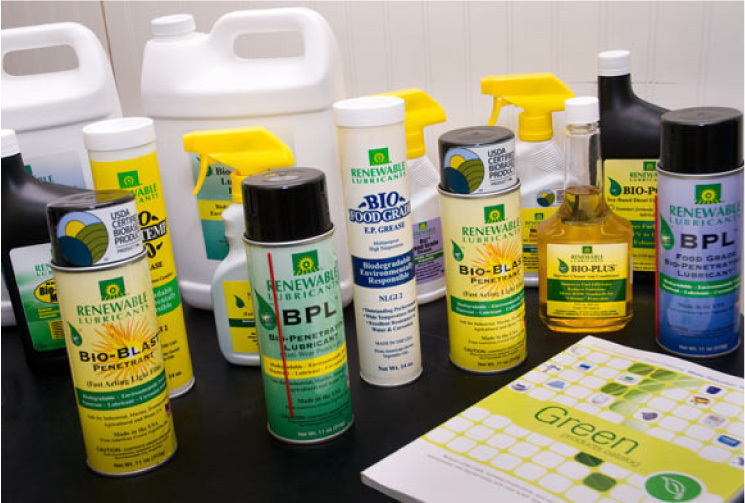 Safer around children and pets than petroleum-based products. Contains no zinc or chlorine. 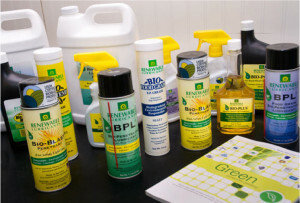 Non-aerosol products contain no VOCs. 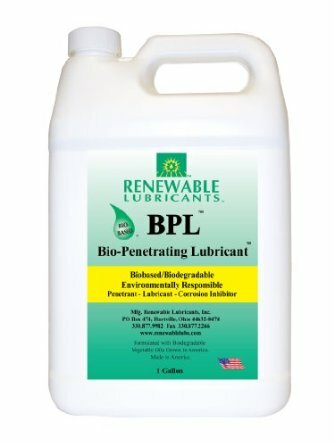 Multifunctional fluid contains 99% bio-based content and provides good lubricity, penetrating ability to rust, water-displacing characteristics. 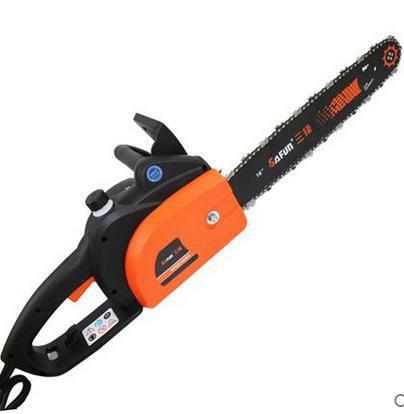 It performs well as light duty lubricant, penetrant, cutting/tapping and anti-seizure compound. 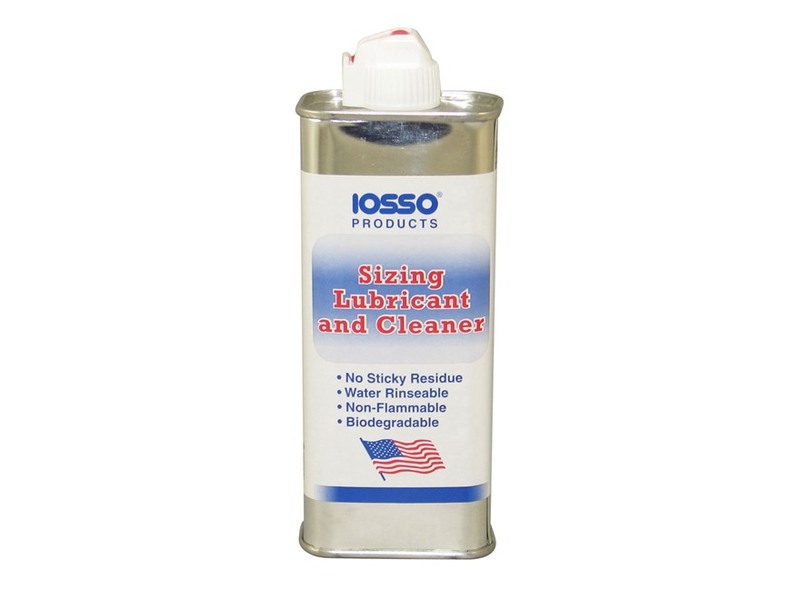 Contain a nontoxic lubricating solution that cleans rust from tools and is safe to use in sensitive areas like food preparation stations, schools and hospitals. 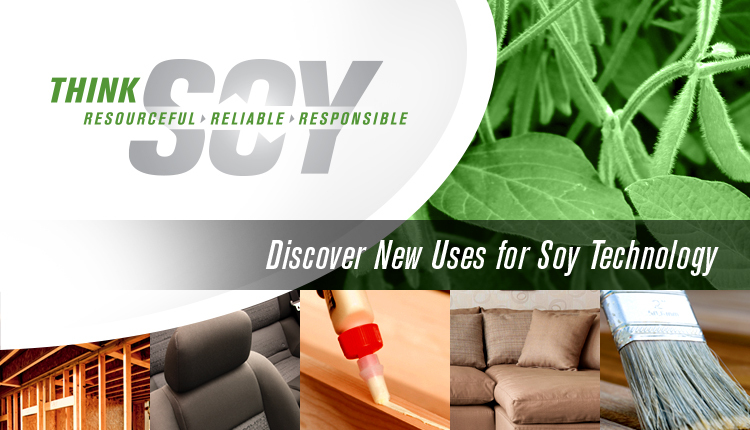 An environmentally responsible soy-based formula that halts squeaks, loosens stuck parts and dries out moisture. 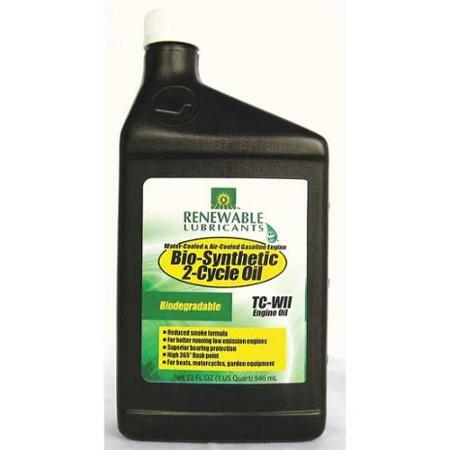 An advanced, agrisynthetic alternative to conventional mineral oil-based multipurpose lubricants. 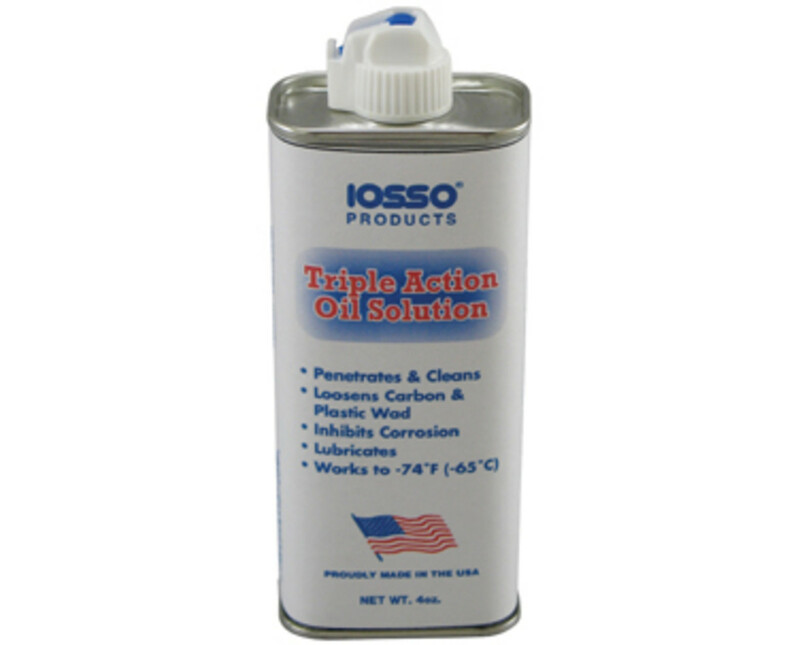 Formulated with a highly functional additive package designed to inhibit corrosion, penetrate rust, displace moisture and remove buildup deposits of oil and grease. 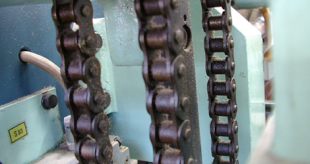 Low temperature bar and chain oil. Readily biodegradable turbine drip for irrigation pumps. A biodegradable, asphalt-releasing agent in a ready-to-use formulation. Current users report using one-third less product than other material. 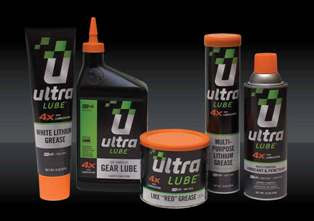 A premium gear lubricant formulated with OptiBase™ Oils, lithium-based thickener and extreme pressure additives for maximum performance. Formulated in accordance with the criteria established by USDA H-1 and U.S. FDA regulation 21 CFR 178.3570. Approved by NSF. A premium quality biodegradable Biotechbased multipurpose grease formulated from soybeans and a lithium-based thickener. 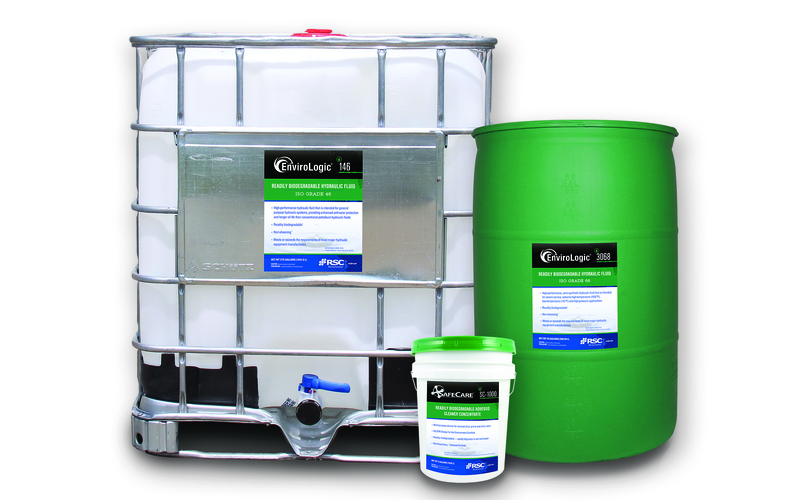 A high performance penetrant and lubricating oil for general purpose use. A soy-based grease developed specifically for the fifth wheels on trucks. 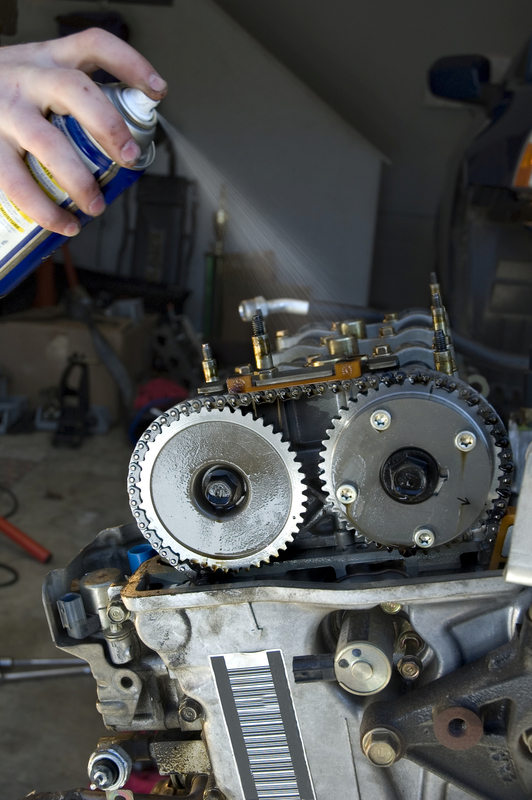 Thickeners and bio-additives in the grease inhibit rust and adhere to metal surfaces to reduce wear. Designed for gear drives and right angle gear drives commonly used in food processing equipment, essentially odorless and tasteless.